Asian Agri recently reached a hat-trick of milestones. 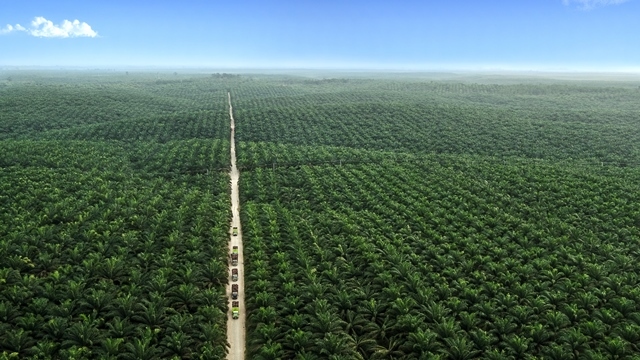 These were achievements built on years of smallholder engagement and committed public-private partnerships as the company forges ahead as a community-focused, responsible and sustainable palm oil producer. The company recently announced that it not only reached its One-to-One Commitment, but surpassed it. 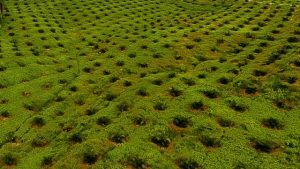 The commitment involves partnering palm oil smallholders – both independent and Plasma scheme – managing 100,000 hectares of plantation land, matching the 100,000 hectares of owned plantations. Asian Agri‘s One-to-One Commitment is beyond just numbers. In partnering smallholders, the company raises their agronomic standards while supporting adoption of sustainable practices. Raised productivity, improved market access, increased incomes and enhanced economic resilience are just some of the positive outcomes Asian Agri-partnered smallholders enjoy. Additionally, these smallholders are either RSPO-certified or in the process of attaining certification thanks to support from the company. The company’s 30-plus-year long engagement and partnerships with smallholders have also dovetailed well with national plans to intensify existing oil palm plantation lands. Moving forward, the company will continue partnering more independent smallholders to improve standards, improve sustainable practices and improve lives. Leveraging on science, technology and decades of private-public collaboration, the company has empowered and improved the lives of its partnered smallholders. In their first harvest since replanting, members of the Mulus Rahayu Cooperative in Siak, Riau saw yields of 1.5 tonnes per month, up from the previous 0.7 tonnes. 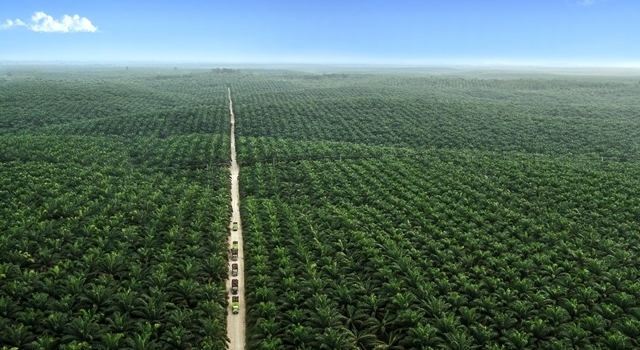 The oil palm replanting programme is a national-level endeavour undertaken by the Indonesian government with the support of palm oil companies such as Asian Agri. Smallholder anxieties are generally heightened as they fear their livelihoods would be severely affected towards the end of the oil palm productive period. 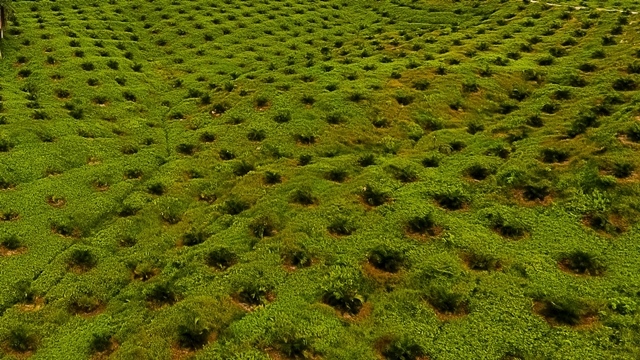 These are commonly exacerbated by lack of resources, lack of diversity of income-generating skills and options, inadequate knowledge of best agronomic practices, poor access to resilient high-yield seeds and land-clearing equipment, and the lengthy 5-year lull period between replanting and harvest. Asian Agri’s over 30-year partnership with the Mulus Rahayu Cooperative has been a model replicated with other smallholder partnerships. The company has consistently engaged and sought feedback on the needs and anxieties of the smallholder community, developing holistic programmes aimed at building resilience in the communities while alleviating anxieties and weathering skepticism on replanting. Some of these programmes include skills diversification for alternate income, assistance in securing bank loans, training in sustainable and best agronomic practices (such as in plantation management, fertilising, and integrated pest management), and access to the company’s own high-yielding Topaz seeds. The recent yields enjoyed by smallholders of the Mulus Rahayu Cooperative now provide inspirational model for the industry – that long-term partnerships play a critical role in the success of smallholders and the industry. 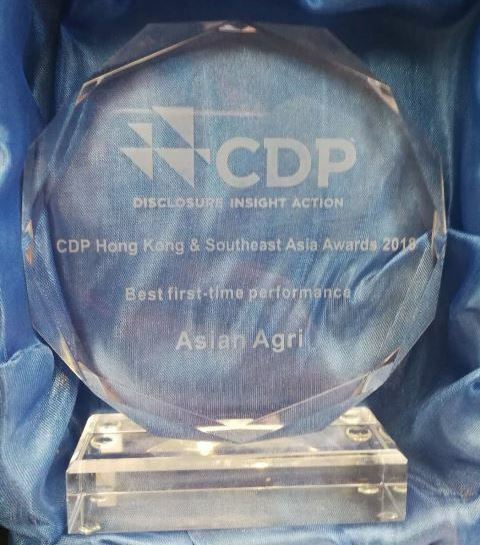 Asian Agri scored the highest among 74 companies in Hong Kong and Southeast Asia participating in the CDP disclosure survey for the first time. Asian Agri continues to build momentum on the sustainability front. 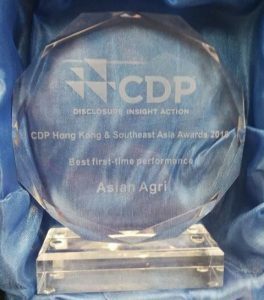 Having previously earned the Green PROPER award and a respectable “higher” score in transparency by SPOTT – the only Indonesian-headquartered company to achieve this – Asian Agri won an award from CDP for Best First Time Performance. 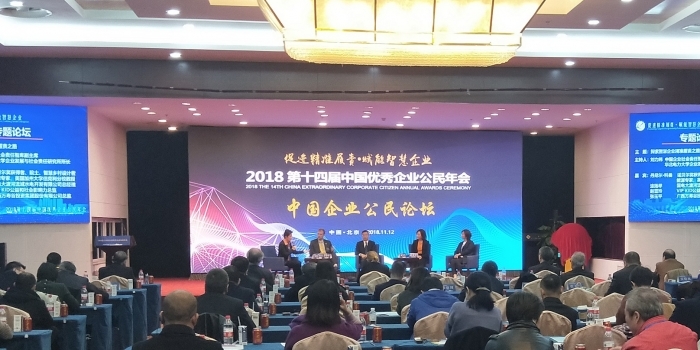 The company obtained the best score among 74 Hong Kong and Southeast Asia-based companies participating in CDP’s disclosure survey for the first time. CDP is an independent non-profit organisation that runs a global disclosure system that enables companies, cities, states and regions to measure and manage their environmental impacts. Representing 655 investors with US$87 trillion in assets, it has engaged over 7,000 companies globally in measuring, disclosing, managing and sharing their climate strategies, GHG emissions, energy use and water information. These milestones are a testament of Asian Agri’s commitment to being a sustainable, responsible and accountable company. For Asian Agri, growth does not only apply to oil palms, but also communities, partnerships and the commitment to improving lives.